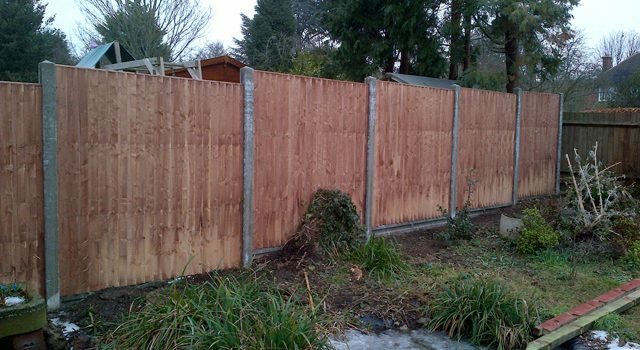 A solid, well-maintained, fence improves the appearance of any garden and provides a level of security to your home. 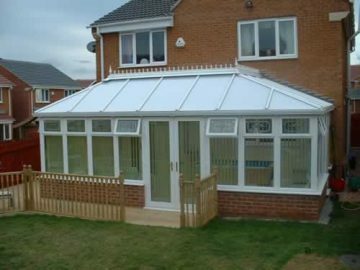 We are proud of the quality and select materials that are used and customized to meet each and every household’s individual needs. 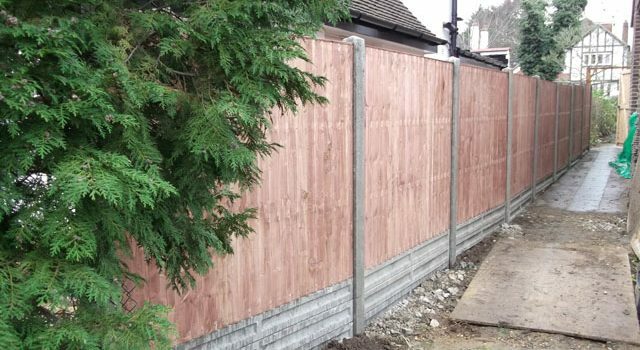 Whatever you are looking for David Rutland & Co can meet and exceed all your fencing needs across Bromley, Croydon and South London. 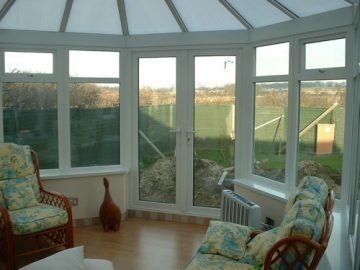 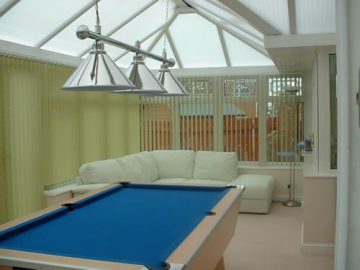 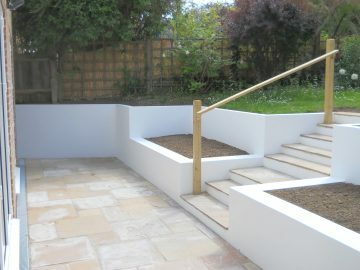 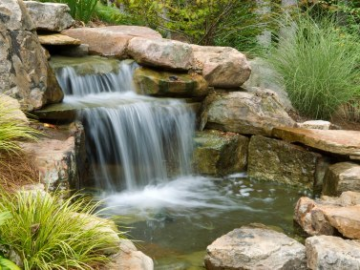 Please feel free to ask us for further ideas or check out the gallery to see some of our work. 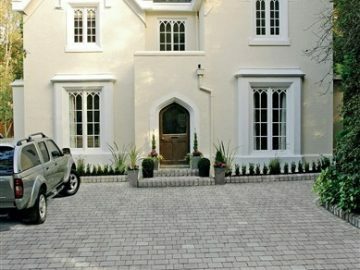 We cater for across London. 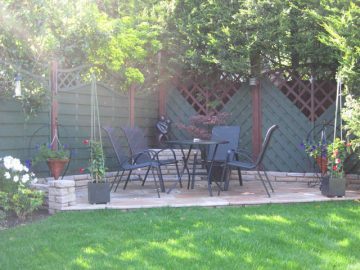 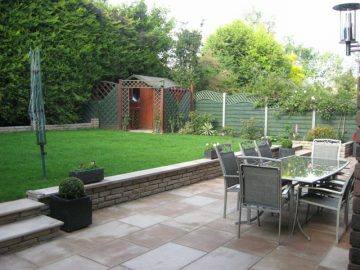 Our fencing and walling services sit alongside our other hard landscaping services to offer a great looking outside to your home. 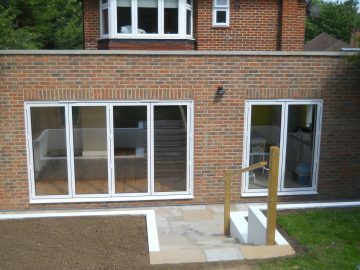 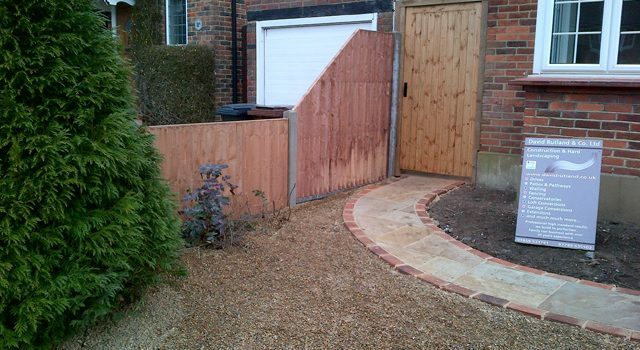 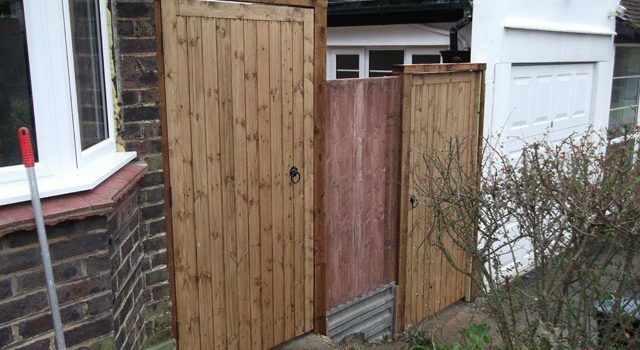 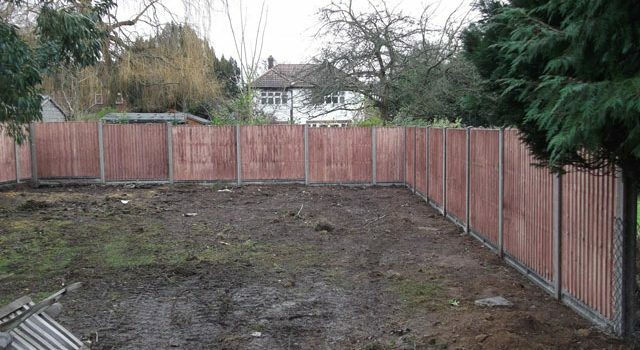 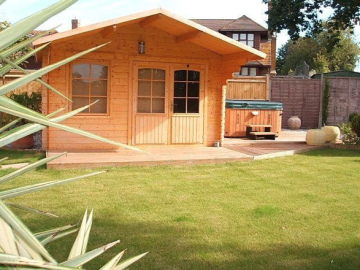 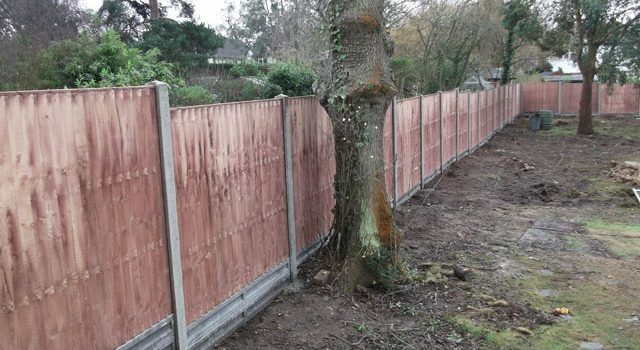 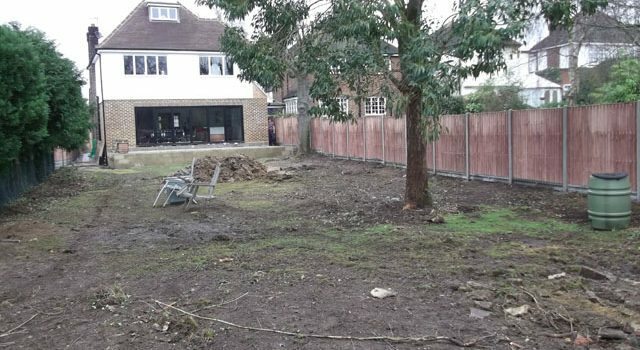 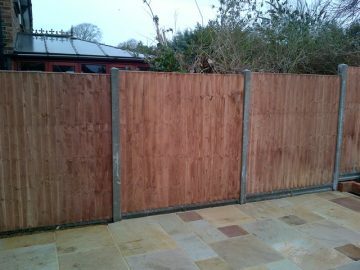 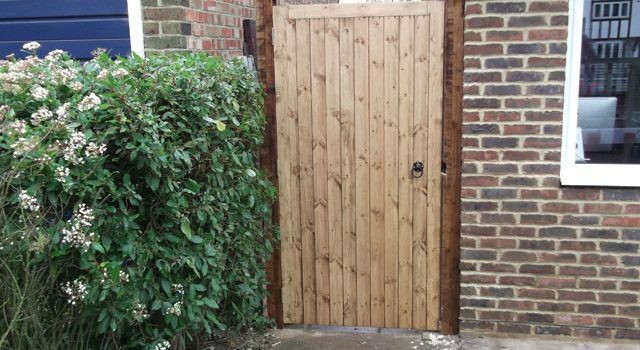 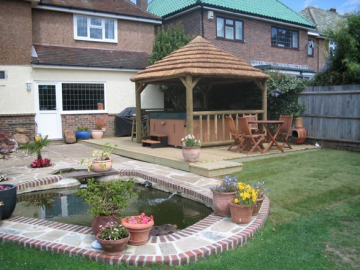 We are experts in fencing in Croydon, Bromley and across South London. 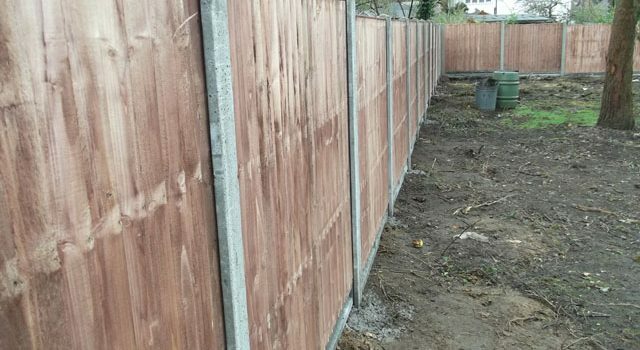 David Rutland & Co is able to work with you to ensure that you get the fence that you have always wanted, or guide you if you’re not sure of the design that you want. 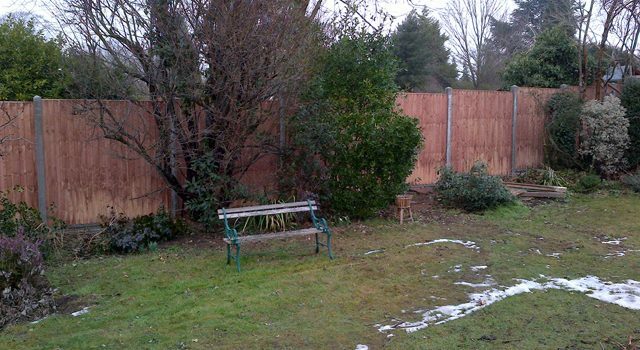 Any fencing will do more than just be decorative, though. 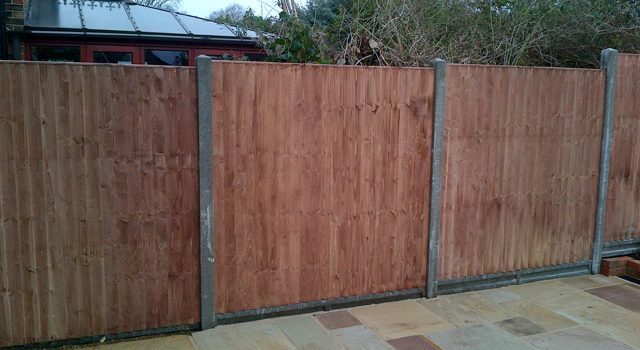 A good quality fence will help keep your property protected and add additional security. 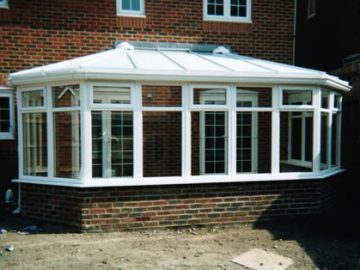 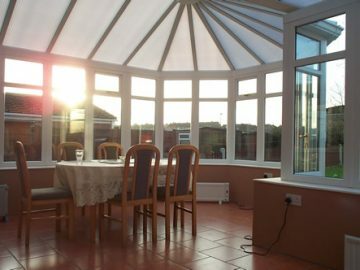 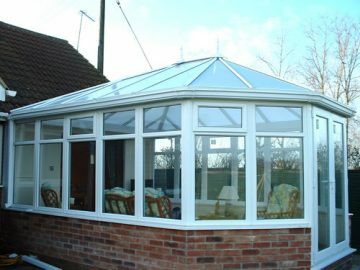 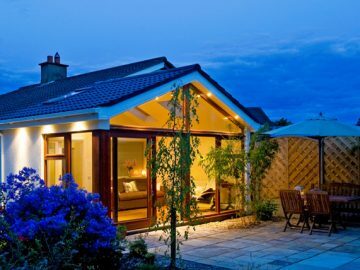 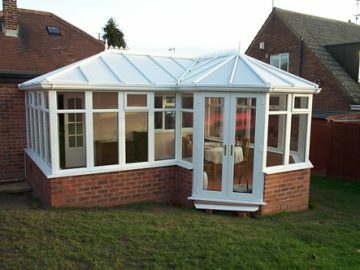 We use high-quality materials and work with our clients to ensure excellent customer service from a trusted and experienced company. 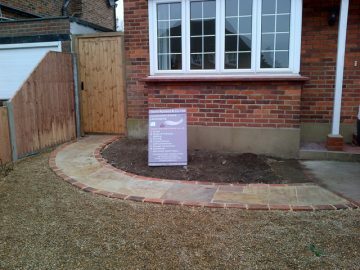 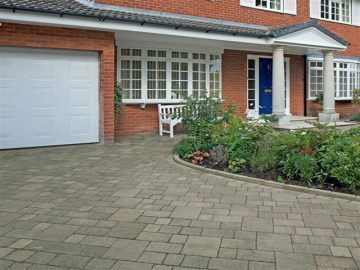 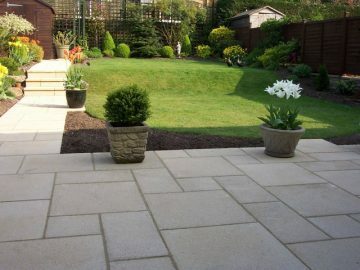 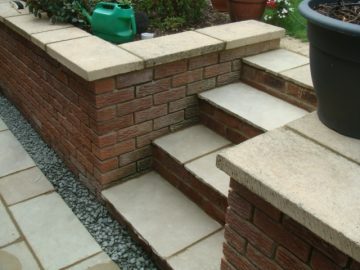 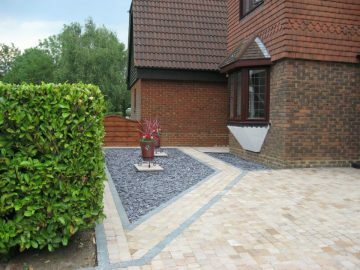 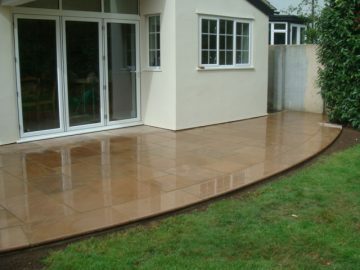 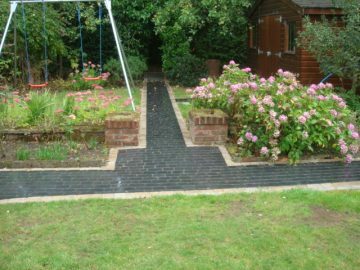 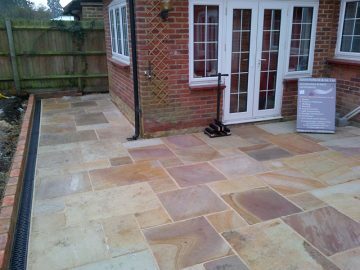 Along with fencing and walling, David Rutland & Co can offer paving which matches the themes and look of the rest of the garden. 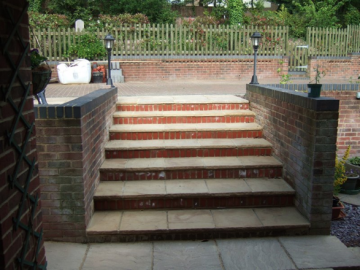 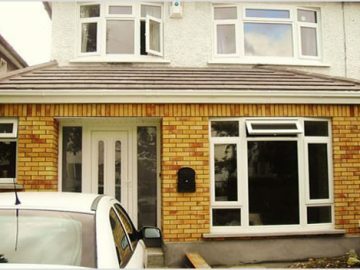 Take a look at some of our work and get in touch to learn more.